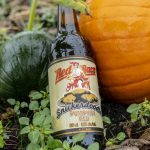 Pumpkin lovers will be eager to sink their teeth into the Red Racer Snickerdoodle Pumpkin Ale as it returns to store shelves in September. 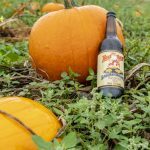 Released last year for the first time, Red Racer’s take on the classic pumpkin ale is inspired by the popular pumpkin cookie. 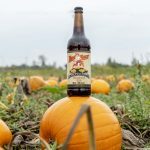 The Snickerdoodle Pumpkin Ale brings together all the things we love about fall and pours them together in a single glass. 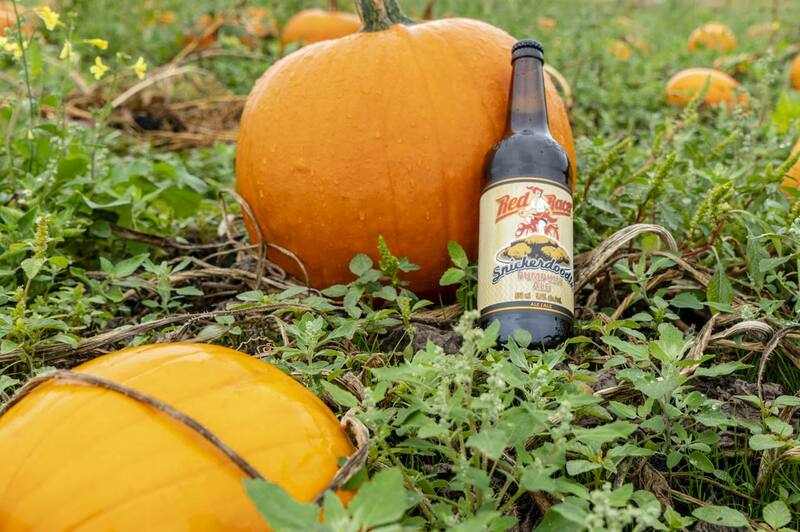 Pumpkin, spices, and creaminess are all present in this light and flavourful beer. The Snickerdoodle recipe infuses real pumpkin puree with traditional fall spices, and gets a light, creaminess from added lactose. 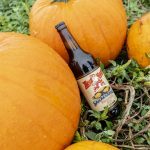 650mL bomber bottles will be available across BC, AB, and Saskatchewan, while those in BC and AB can also find the Snickerdoodle Pumpkin Ale on draught at select locations. 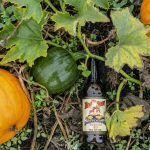 Pumpkin beer season has arrived! Stop by your local liquor store, or any of Central City’s brewery or brewpub locations to get your hands on this highly anticipated beer while it lasts.